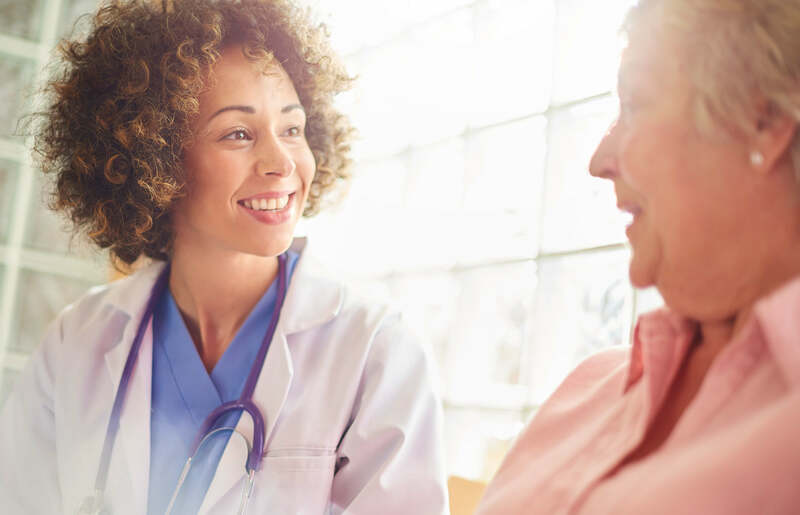 In this case study, discover how Sentara Healthcare leveraged CipherHealth Rounding to drive improved patient perceptions of care - leading to improved HCAHPS scores. See the impact of digital rounding on patient satisfaction across multiple HCAHPS dimensions. Understand how comprehensive data collection can drive patient experience improvements in both the short and long term. Learn how one healthcare organization enhanced patient-provider communication and increased transparency of patient concerns across the entire team.